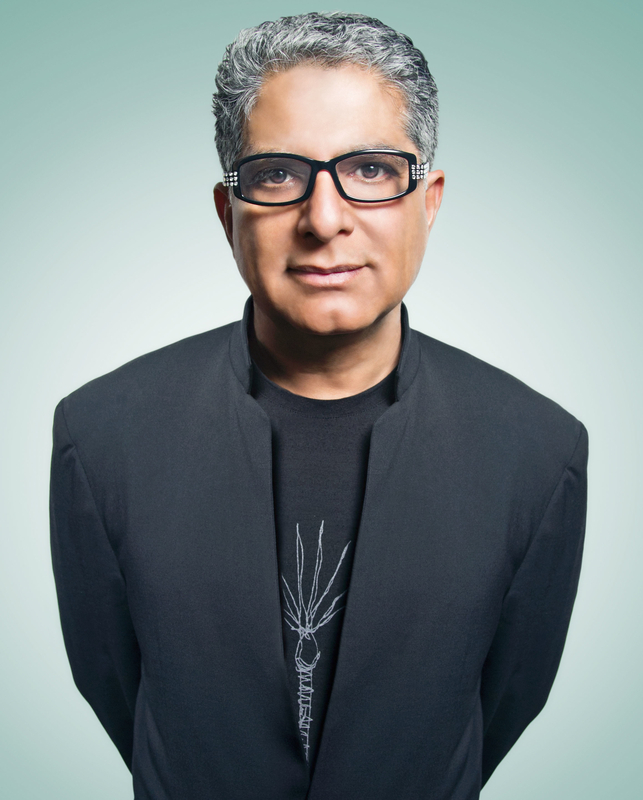 Deepak Chopra, MD is a world-renowned pioneer of integrative medicine and personal transformation. He seeks to teach the benefits of incorporating meditation and a healthy lifestyle for increasing inner happiness. Dr. Chopra is board certified in internal medicine, endocrinology, and metabolism. He is the founder of the Chopra Foundation whose mission is to advance the cause of mind/body spiritual healing, education, and research, and the author of numerous books that have been translated into over 43 languages, including over 25 New York Times bestsellers.